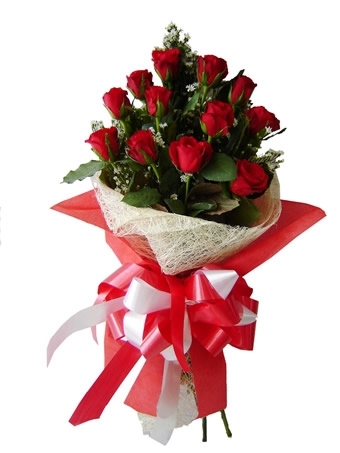 cebuflower.com is your partner when it comes to send gifts to Naga City from different areas. You can choose among the different gifts that match your budget. By this, we are known for taking care of our clients by means of sending beautifully crafted gifts that would definitely exceed your highest expectation.